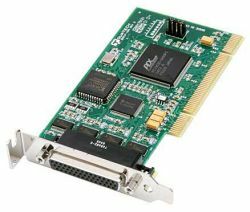 Quatech's QSCLP-100 provides four independent RS-232 ports to a host computer via a single Low Profile PCI slot. The boards are built using the smallest (MD1) Low Profile board specification, which allows them to be used in even the smallest size systems. 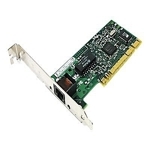 The boards also use a universal PCI connector compatible with both the 3.3V connector key required by the specification and the 5V connection used by older PC and thin client systems. This means that they can be used with current equipment, and will not need to be replaced as systems are upgraded. The channels are addressed in a continuous 32-byte I/O block for simplified software access. And, all channels may also share one PCI interrupt. An interrupt status register is available for determining the interrupt source. 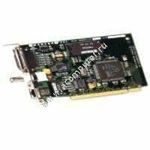 All PCI registers are properly implemented, and users can be assured that Quatech boards will be good citizens on the PCI bus. The boards are implemented with 16554 UARTs containing 16-byte FIFOs.